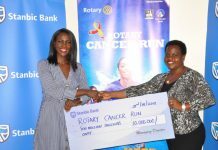 In 2011, Rotary embarked on a mission to build a specialist cancer ward in Uganda. 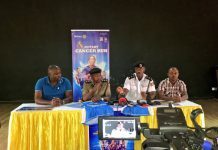 Ever since, the organisation has been able to build a 36-bed cancer treatment centre at Nsambya Hospital worth Shs1.5 billion. 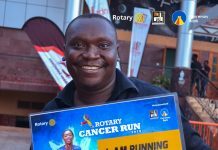 According to Henry Rugamba, this money came from the first three cancer runs (2012 – 2014), partner organisations and individual Rotarians. This year, the plan is to bring high-tech cancer treatment machinery – two Linear Accelerators into the country. 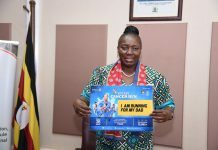 “We zeroed in on the Linear Accelerator because it is the most modern radiotherapy equipment and doesn’t have many negative after effects,” Rugamba said. “We need two Linear Accelerators and two bunkers to house them. This helps because when one machine is down or is being serviced, patients have an alternative,” he added. According to Rugamba, the two machines and bunkers are estimated to cost $4.5m that is Shs18 billion and plans to start construction will kick off in November this year. Currently, Rotary has Shs1.1 billion of the needed Shs18 billion. 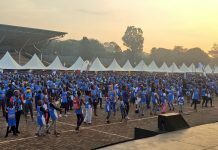 Your participation in this year’s run will come in handy since the organisation plans to have hit the target Shs18 billion) by 2021. 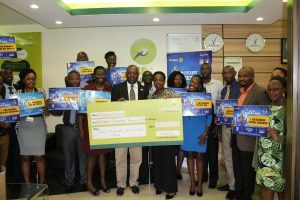 Some of the money will come from partner organisations such as Parliament of Uganda, Centenary Bank, Airtel Uganda among others. 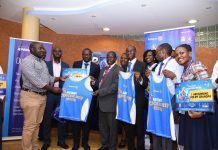 This year’s run will take place on Sunday, August 26 at Kololo Ceremonial Grounds and in all major towns across the country. Tickets cost Shs25,000 each. In Kampala, you can get a ticket today from Capital Shoppers, Bulange Mengo, Rotary Office on 9th Floor NIC Building, Game Stores Lugogo and select Centenary Bank branches and Airtel shops and in all major towns across the country.